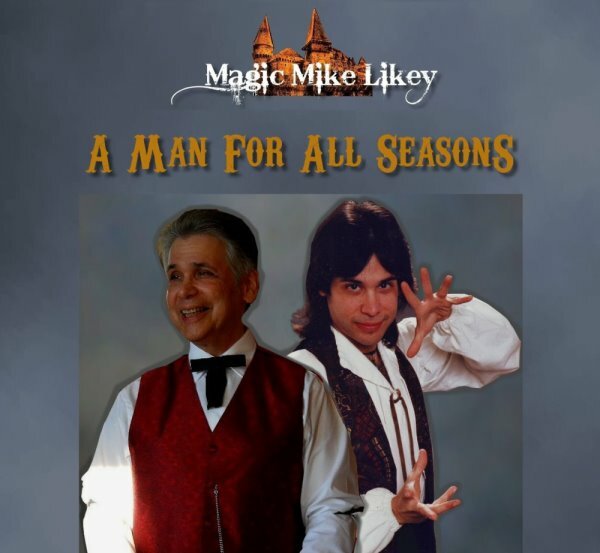 Magic Mike Likey: Did You Get Your DVD? Did You Get Your DVD? Saturday, May 30th Is Family Fun Day!